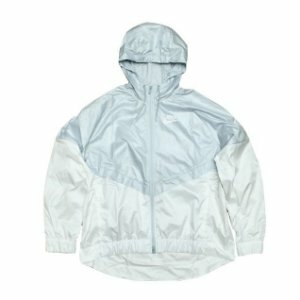 ODD Future - Jaqueta Windbreaker "Red/White/Blue" - Pineapple Co. 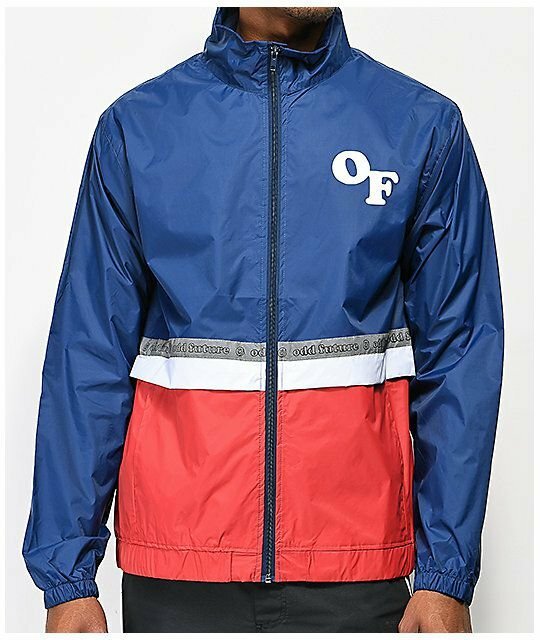 ODD FUTURE - JAQUETA WINDBREAK "RED/WHITE/BLUE"
VALOR COM DESCONTO PARA PAGAMENTO EM DINHEIRO (VIA DEPÓSITO BANCÁRIO): R$ 520,00. 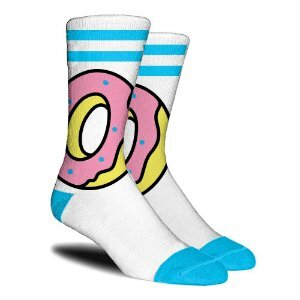 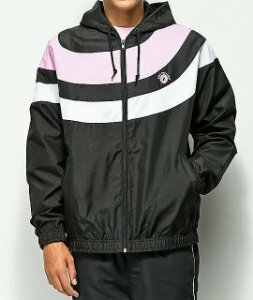 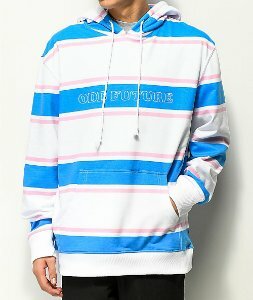 ODD Future - Moletom Striped "White/Blue/Pink"
Odd Future - Meias OF Logo "White/Blue"
NIKE - Jaqueta Windbreaker Feminina "White"